If you are a wooden boat enthusiast, the Real Runabouts collection is a must-have for your library or reference. 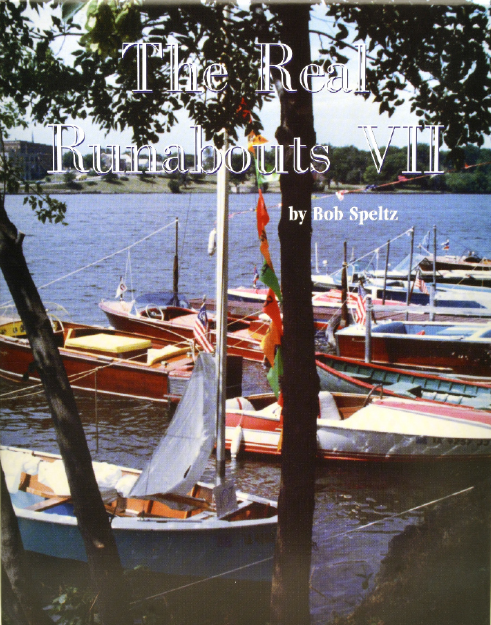 Bob Speltz compiled this collection of Classic Wooden Boat Books. The Real Runabouts will ship domestically, Canada or Overseas from Antique Boat America in Clayton, New York 1-800-675-4089.